Yesterday, the announcement of various guests of Penang Anime Matsuri 2017 surely have roused the attention of various fans all over the region. Ticketing and other stuff have yet to be decided, but do follow the official site for more updates. 1st up, the guest artistes of I Love Anisong x AniBeats concert~! 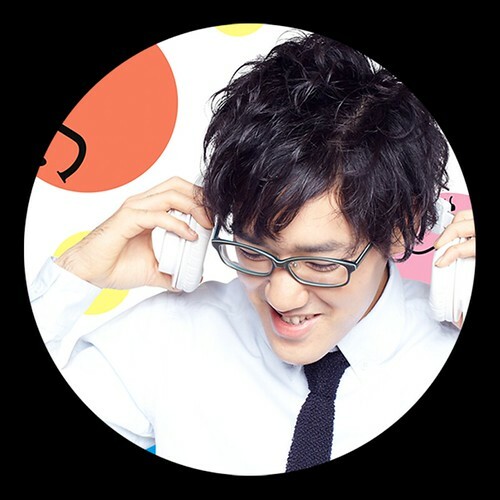 DJ Kazu made his major debut in 2008 as Sony Music’s first J-pop DJ. He is currently under Sony Music Associated Records as both a DJ and artiste A&R. Keeping his focus on playing mainly Japanese tracks, DJ Kazu has been the resident DJ of the NHK program “Shibuya no Oto” (Sound of Shibuya), which was previously known as “MUSIC JAPAN”, for eight years running. 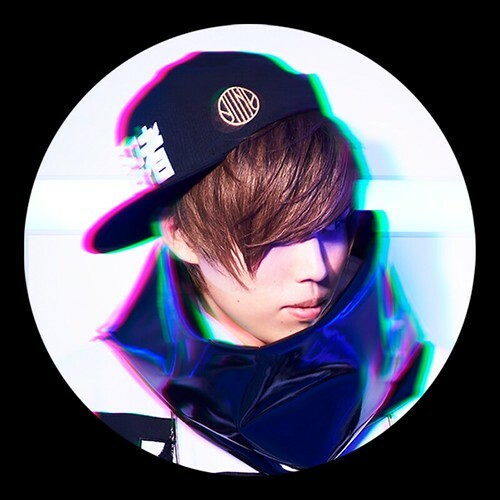 DJ Kazu has also been an active part of many events and music festivals — regardless of genre, including ROCK IN JAPAN FESTIVAL and ANIMAX MUSIX. He has continuously shown his enthusiasm for performing overseas, showcasing an array of Japanese tracks at events in such as Los Angeles, Jakarta, and Singapore. 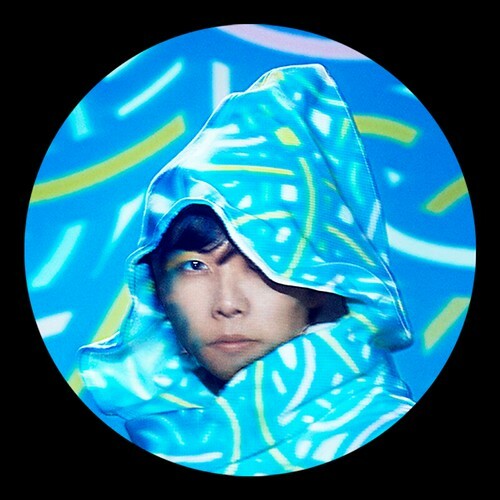 DJ Kazu is best known for his tracks “J-Popper Densetsu” (J-Popper Legend), “A GIRL↑↑”, and “J-Anisong Kamikyoku Matsuri” (J-Anisong Legendary Song Festival). He has also released several remix albums, with total sales numbering in 1.1M units. With over 180 thousand subscribers on Youtube, and over 170 thousand Twitter followers, kradness has fans not just in Japan, but all over the world. While using his unique high-toned voice as a singer he has also set up his own fashion brand “REMERA”, as well as being a producer and sebuting as a model. His media exposure has continued to rise. Furthermore, he also serves as the DJ and composer for the unit “Camellia” as well as the vocalist for Quarks. On top of “Tell Your World”, which has gained over 14 million views since its release, he has used his producing talents for many theme songs to popular anime (Nisekoi, Inari Konkon Koi Iroha etc.) and games (Tokyo 7th Sisters, Tokyo Necro etc.) as well! He has also produced music in partnership with other well-known brands such as Toyota, Shu Uemura and wacom. With his vast expertise and quality of sound produced, kz has been creating numerous collaborations and performing at numerous DJ festivals! 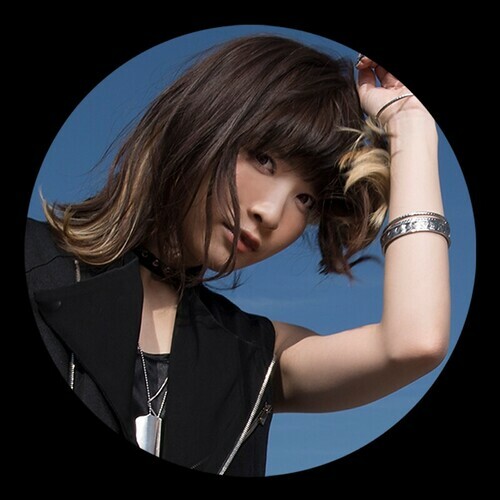 May’n has performed the theme songs for multiple TV anime, dramas and movies. Having completed 4 successful overseas tours, her largest one yet started in February 2014, in which she held over 70 performances across the 47 prefectures of Japan as well as overseas venues. On 26 August 2015, May’n held her 10th Anniversary concert at the Japan Budokan. It was her 4th time performing at the prestigious location. At the same time, she released her first Best Album “POWERS OF VOICE”. May’n ASIA TOUR 2017 OVER∞EASY has started from January this year, lasting till April 2017! Her ever-powerful and stunning voice will continue to capture the hearts of people who hear her songs, not just within Japan but all over the world. Born in New York, America. 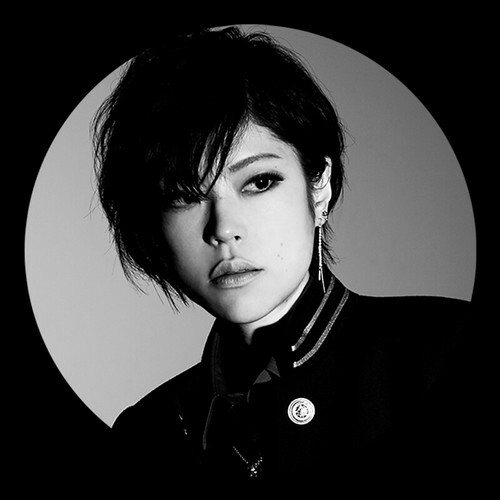 A bilingual singer with a powerful and unique voice, nano wields both Japanese and English in a native fashion. 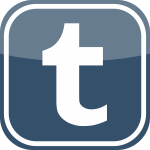 Posting English covers of Japanese music immediately received attention on video sites such as YouTube, and fans increased around the world. nano’s debut album “nanoir” was released in March 2012. It records 10th place to the Release Date in Oricon Daily Chart and caused an unusual chart action as a rookie. Following, 2500 tickets of the first live “Remember your color.”, which was held in March 2013, sold out on the first day. In May of the same year, nano was invited by Japanese culture convention “DoKomi” that took place in Dusseldorf, Germany, and packed a concert venue of a capacity of 1500 people. The latest album “Rock on.” was released in January 2015, and recorded 6th on the Oricon weekly charts. Live tours in Japan have been held every year, as well as solo concerts overseas. nano’s first solo overseas concert was held in Taiwan in April 2015. Fans continue to grow worldwide, as this singing voice knows no borders. This entry was posted on 19th April, 2017 by yunamon. It was filed under PAM17 and was tagged with 2017, Anime, Anime Festival Asia, Anisong, Concert, Cosplay, DJ Kazu, Event, Figures, kradness, kz (livetune), May'n, nano, Otaku, Penang, Penang Anime Matsuri, Penang Global Tourism, Setia SPICE Convention Centre, SOZO, SPICE Arena, Summer Wonderland.